The Country Music Hall of Fame said it best when they opened the Outlaws and Armadillos exhibit in May of 2018, Bobby Bare originated “Outlaw Country” when he became the first artist of the era to gain control of his productions, leading to the likes of Willie, Waylon and the boys following suit. 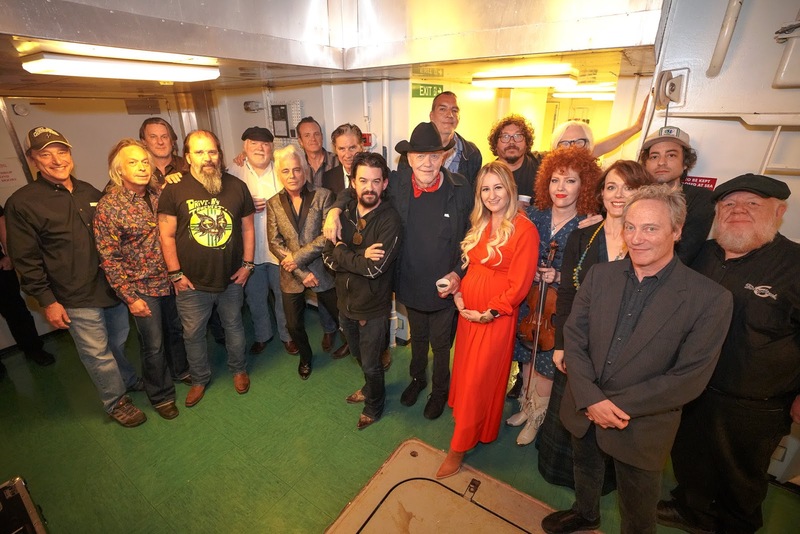 In celebration of the Country Music Hall of Famer’s 84th birthday on April 7 and over 60 years in the music business, SiriusXM’s Outlaw Country will air an all-star tribute concert recorded on the 4th annual Outlaw Country Cruise. The two-hour special will air on SiriusXM Outlaw Country, Channel 60 on Friday, April 5 at 8 p.m. ET, Saturday, April 6 at 10 p.m. ET and Sunday, April 7 at 12 p.m. ET and be available OnDemand through the SiriusXM app on smartphones and other connected devices, as well as online at siriusxm.com. “Thanks to all of my friends for being part of this special moment for me, especially Jeremy Tepper and the teams at SiriusXM and the Outlaw Country Cruise. It’s been a good run and I’m excited for what’s to come,” said Bare.